Bring your beauty to life wearing these Stella McCartney™ sunglasses. Gold-tone chain link style accent on each arm. Laser etched brand name at the arm edge. 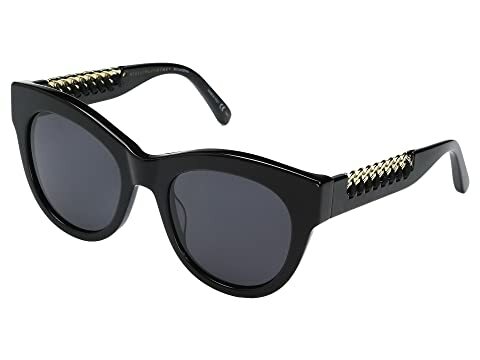 We can't currently find any similar items for the SC0064S by Stella McCartney. Sorry!